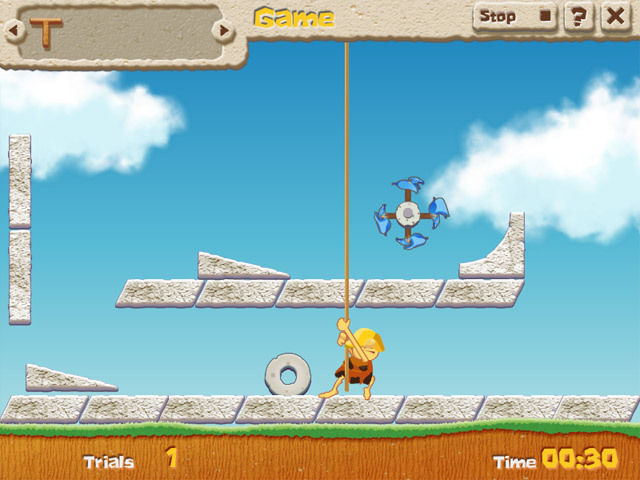 Solve puzzles using Caveman Physics! 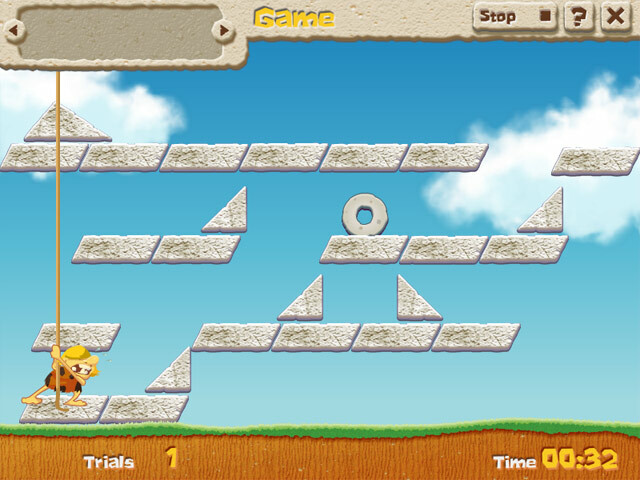 Roll the stone wheel to disrupt your buddy’s balance and teach him a lesson in this hilarious Puzzle game! Place the objects in the perfect spot to make sure the other caveman gets what’s coming to him. 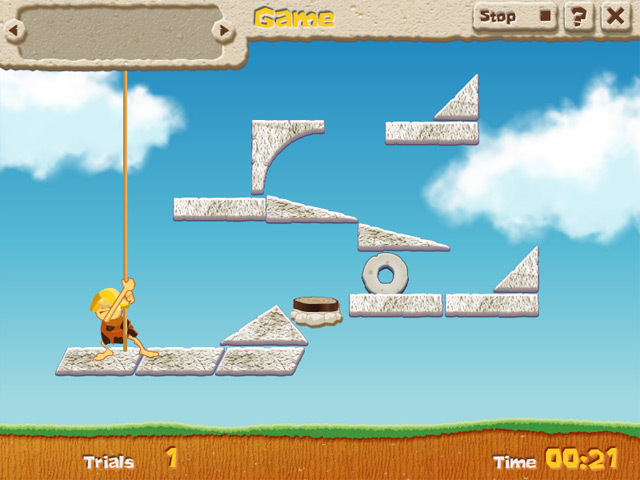 With tons of different solutions to each puzzle, and unique gameplay, Caveman Physics will keep you entertained for hours! Awful boring game. Music irritating. Just rolling a stone over obstacles to clobber the other caveman. Kids might like it. Fun game and concept, but, too short. Done with the game in about an hour.